About a quarter of a million people are injured in US bathrooms every year, according to the Centers for Disease Control and Prevention, but as I’m drowning a man in an ornate Parisian toilet I’m thinking I might have a tough time playing this off as an accident. Even trickier to explain will be how the fully grown man managed not only to trip and fall face-first into the bowl, but —” after his watery and unhygienic death —€” how he was also able to extract his own head from his porcelain resting place and climb into a nearby cupboard. A cupboard, it should be noted, that already contained another man who was, for various reasons,€” unconscious and nearly naked. But as I’m walking out of the party, I get the notification in the top corner of the screen. "Accidental kill." I steer the bald-headed, barcode-tattooed Agent 47 down a leafy lane and out of an iron gate, and I’m home free, completing Hitman‘s first major mission with two targets dead and no proof I was ever even there. This year’s Hitman, like previous games in the series, puts players in charge of the emotionless assassin, giving him targets to kill, and limited direction on how to do it. The camera sits over Agent 47’s shoulder like in Gears of War, and you’re treated to an arsenal of weaponry that you can deploy at will, but Hitman often feels more like a puzzle game than a third-person shooter. Pull out an assault rifle to gun down your target and you’ll just as likely end up riddled with bullets yourself, 47’s fragile frame withering far faster under assault than the super-soldiers of most video games. Instead, it makes more sense to put your bigger toys away and tail your victims, blending into the background through judicious use of disguises, cover, and looking like the world’s most unremarkable man. That way, you can catch your assigned target unaware in bathrooms, private chambers, or secluded meeting areas, allowing you to slip a bullet in their brain, a knife in their back, or a loop of piano wire around their throat. More elaborate schemes are also possible, allowing you to engineer situations that get your targets alone, or even kill them in plain sight. Hitman‘s Paris mission is packed with these inventive methods of murder, each of which demands you choose the right time to strike. I orchestrated an interview between my fashion mogul target and a blogger attending his party, stealing a lens from a TV crew to get the two of them together, but forgot to pack her camera with plastic explosives. I eventually got him by sneaking into the basement of the ostentatious party venue to learn the recipe for my target’s favorite cocktail, dressing as a barman, and then serving a version — laced with rat poison — to him in a room packed with 100 of his guests. 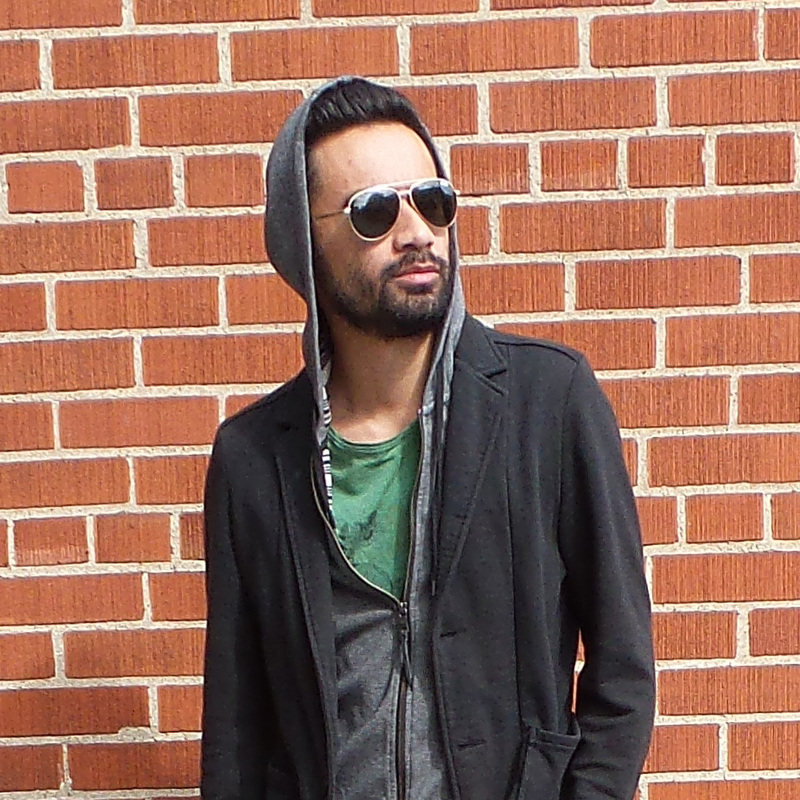 When he excused himself to vomit in a nearby bathroom, I took my chance to stage the little accident described earlier. It was in that same bathroom that I’d obtained the bar staff disguise 20 minutes earlier. New outfits allow you to get into restricted areas, but donning the outfit of a mechanic, a cook, or whatever else means your fellow support staff get suspicious if they get a closer look at you. Dressed as a bodyguard, I was getting too much attention from similarly clad goons, but as a barman, they wouldn’t take a second glance. Crouching next to the toilet, I started flipping coins at the closed door, a noise that attracted the attention of member of the palace staff just outside. This process highlights Hitman‘s slightly suspect AI — I don’t think I’d burst into a public bathroom just because I heard a noise, and I certainly wouldn’t start scrabbling around on the floor to see what caused it — but the predictable systems allow for careful orchestration of your kills. An accidental kill is Hitman‘s holy grail, but that’s not the only way to fulfil your objectives. I took a more direct approach with my second target for the Paris mission — if you can class knocking out a fashion model, stealing his clothes, applying a faceful of makeup, attending an arranged meeting with my mark, and then slipping a cyanide capsule she’d just given me into her drink as "direct." Previously, I’d set up another meeting with a double agent, prepping the scene by unscrewing the lids of nearby gas canisters. The agent was blasted to bits when he went to light a cigarette, but I’d neglected to actually invite my designated mark to the meeting, making the other man’s death slightly unnecessary. It’s best not to be moralistic about these things, though. 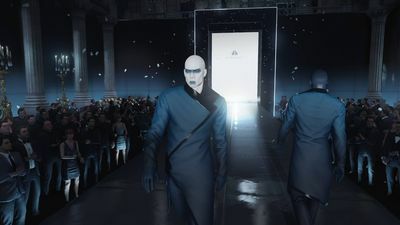 Hitman‘s hero is cold, but the world is colder, full of shallow, nasty, and unsympathetic characters that conspire to make murder an art, rather than abhorrent. So far it seems this Hitman is unburdened with the same focus on story that crippled its predecessor, Hitman: Absolution, a game that somehow decided the series’ main selling point was a character defined by a lack of emotion and easily forgettable features. Where that game made a misstep by forcing players along a linear path and even yanking satisfying kills from under their noses in unwelcome cut-scenes, the new Hitman is more like 2006’s Hitman: Blood Money. That game was a vast and macabre toybox that understood the black humor in feeding FBI agents poisoned donuts and dressing up as a clown to rig a horrific barbecue accident. At this early stage, 2016’s Hitman seems similar. It certainly seems to share Blood Money‘s scale. The Paris mission took me an hour to complete, wandering the expansive grounds and multiple floors of the party’s palace, and finding a near-endless array of tools I could use to off my targets, from remote explosives to wrenches, cyanide to scissors. I felt like I barely scratched the surface on that first playthrough, and quickly dived back in for a second attempt, in which I planned to dress in the robes of a sheikh for an audience with my targets, but failed when I didn’t drop my weapon in a handy wastepaper bin before a frisking. It’s a good thing the Paris mission is big, because for the moment, that’s all Hitman players have. The game’s missions are coming as a series of episodes, a drip-feed of DLC that publisher Square Enix promises is coming throughout the year — Italy is due in April, Morocco in May, followed by Thailand, the US, and Japan. We’ve got to take it on faith that they will be a similar size, but Paris is a promising start for the game. Even if the levels to come don’t match this strong start, there’s a reasonable amount of game here for $15. 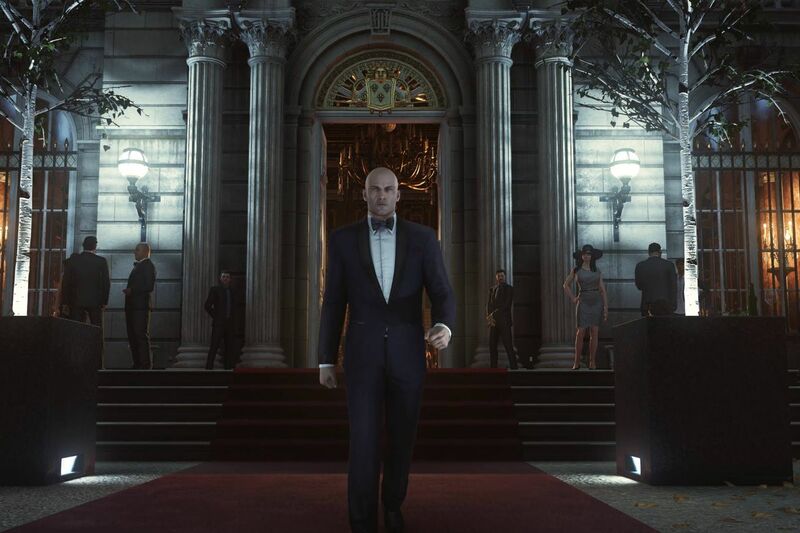 Hitman‘s contract mode tweaks the Paris mission and the handful of training stages, offering high scores for offing your targets with specific weapons and in specific ways, and the challenges are set to rotate every week. The effect is close to Metal Gear Solid: Ground Zeroes, a game that set out to serve as a short prologue that players can nonetheless replay hundreds of times, but the rebooted Hitman is most like its lead character — capable, cold, and already efficient. The first episode of Hitman is available now on PC, PS4, and Xbox One.